A spacious three bedroom home with ensuite and fitted wardrobes to the master bedroom. 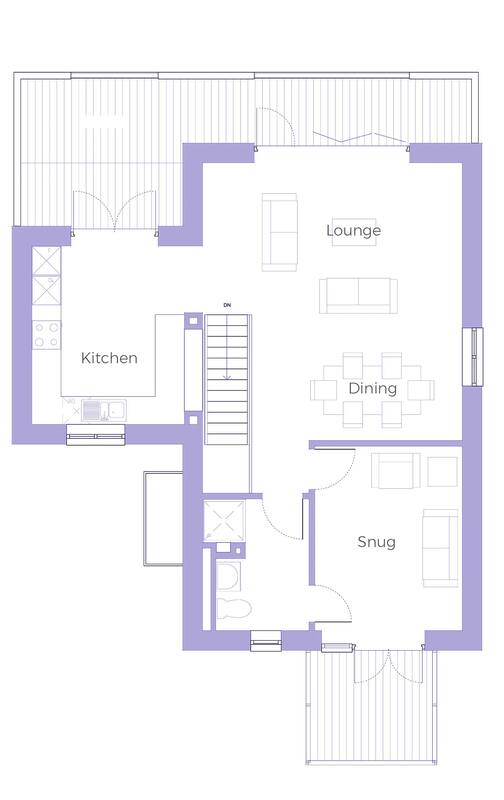 The first floor comprises kitchen, lounge/dining room both with access onto balcony area and separate snug area with balcony. Garage and driveway parking. Please note: The above dimensions are for plot 12 & 13 only. 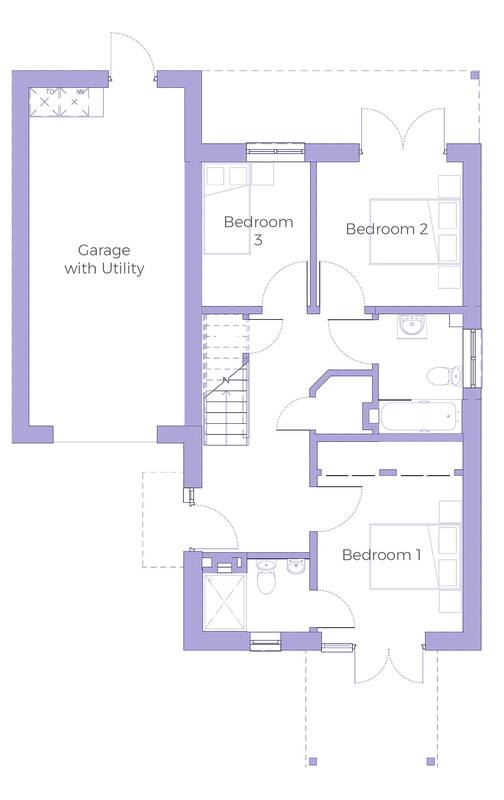 Plot 14 varies slightly from the above, please contact our sales team for more information.